Watch Climbers Way Tree Care in action! 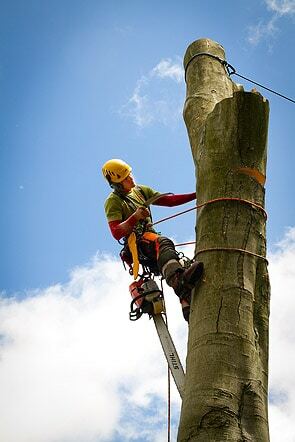 We are highly skilled tree surgeons delivering a top level service to domestic and commercial clients across the South of England. "Always reliable and extremely tidy. This is the 4th or 5th time we have used them. Will continue to do so". "Climbers Way staff did an excellent job and I would unhesitatingly recommend them, this is the 3rd time we have used them." "I really wanted our trees to be pruned in height and width. However, I wanted them to remain shaped to look like trees and not a hedgerow. The guys did a fantastic job and the trees look beautiful, any branches overhanging our neighbours were carefully pruned too. Great job, the guys were very knowledgeable, plus polite and tidy. Would definitely invite back." Is a tree causing you problems? Perhaps it’s damaged, obstructing access or just in the way. But how exactly do you solve your problem? What might look like a big problem to you, is all in a day’s (or hour’s) work for the tree surgeons here at Climbers Way Tree Care. 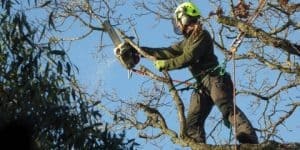 We offer a comprehensive range of services that cover everything from hedge work and safety reports to crown thinning, branch cutting and removing trees altogether. Whatever it is that you need, we can do it – no stress required. 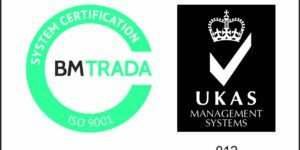 We’re a team of highly skilled tree surgeons who have the top level of industry training under our belts. We use the best equipment and ensure safety in every stage of our work. Not only do we thoroughly assess and perform our work quickly, we also clear up after ourselves and remove all debris when we’re done. You won’t have to leave a tree trunk out on recycling day! What exactly is tree surgery? Trees are part of the furniture of our gardens, sites and landscapes. But like any furniture, sometimes they need looking after, altering or disposing of. 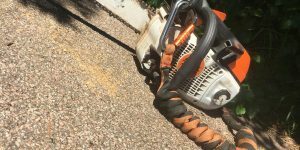 Stump grinding: Grinding down the stump from previous felling or a fallen tree so that can no longer be seen or cause problems. Deadwooding: Removing diseased, damaged or dead branches from trees, making for a much safer environment. Crown thinning: Strategically removing some branches in the top of the tree to allow room for other branches or enabling more light to come through. Hedge work: Trimming back and cutting hedges to keep paths and roads accessible as well as keeping hedges and boundaries neat and tidy. How can Climbers Way Tree Care help you? Trees provide borders, shade, shelter, habitats and boost morale. However, they are large and heavy plants that can cause damage to houses, cars, people and each other. Damaged or diseased trees are particularly unpredictable and often difficult to diagnose. These trees can fall or drop branches suddenly, especially in strong winds. Unstable trees are very dangerous but they can be dealt with very quickly by specialists. 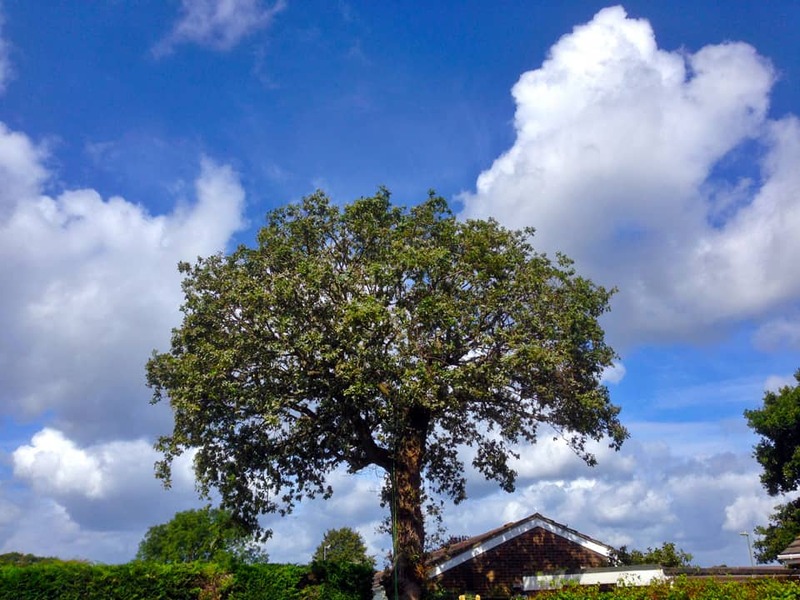 If you suspect that you have a damaged or diseased tree on your property, our team can easily put your mind at rest by assessing it and making an action plan to deal with it. Inconvenient trees come in all shapes and sizes. 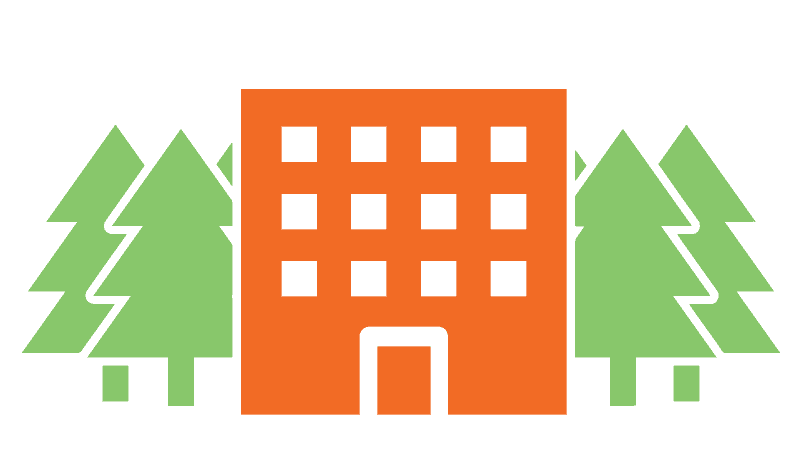 Some grow so big that they block light from houses and commercial properties, scratch against windows, begin leaning on structures or block access on a new site. In some cases, inconvenient trees just need crown thinning or crown reduction where we can cut low branches to allow access for cars and people underneath, or to remove some high branches to allow more light to come through. 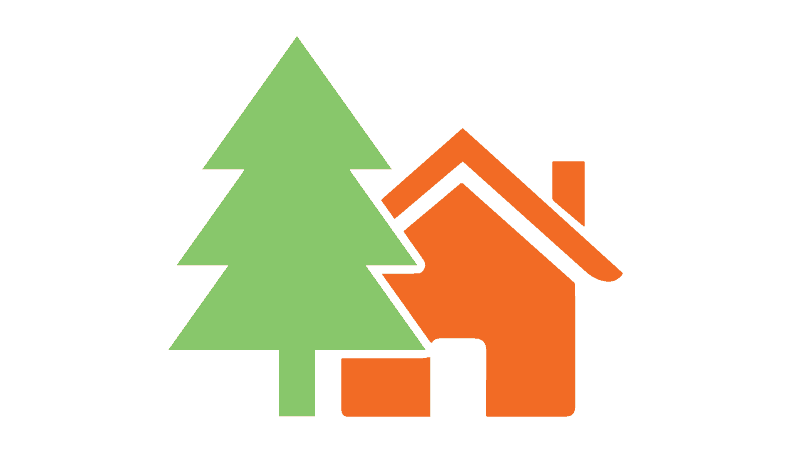 If you have an inconvenient tree, we can easily provide the right service for you to alter or remove the tree for your needs. Hedges provide borders and boundaries for homeowners, commercial sites, schools, fields and roads. Because of their wide and practical use, they almost always need managing in some form or another. But hedge management doesn’t have to cause you any stress at all. Shaping and trimming hedges, even thick hedges, is important for continued use of the pavements, roads and surrounding areas. Hedges can thrive but they can also be seriously damaged by trimming in the wrong way. If you have a hedge that needs trimming, cutting back or reshaping, we can ensure that it’s done in a way that will encourage the longevity and quality of the hedge. 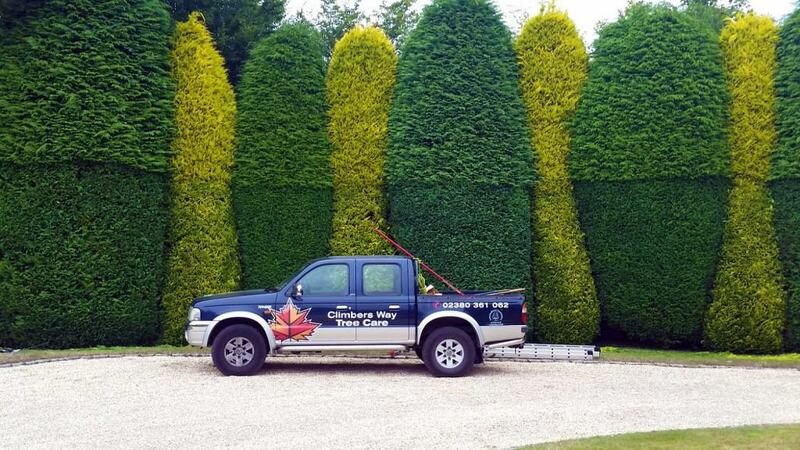 If you think you might need help with your trees or hedges or if you simply want to know more about how we can help you, get in touch with us today for a chat and a free estimate. ...or just ask us a question.